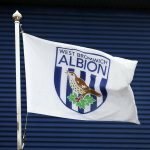 West Bromwich Albion were looking to start off 2019 largely where we’d left 2018 as we went into the tie against Blackburn Rovers sat in third place in the Championship table. Most fans would hope the Play-Offs are already a given following our form in the opening half of the year but the automatic spots aren’t out of our grasp if we can further improve our consistency but of course that meant it was going to be one of those days as we fell to a 2-1 defeat. After a goalless first half, Blackburn scored twice in the 53rd and 58th minutes although we did quickly get one back from the penalty spot as Jay Rodriguez scored in the 63rd but despite our best efforts we couldn’t get a second, especially after we’d gone down to ten men following a straight red card for Jake Livermore. 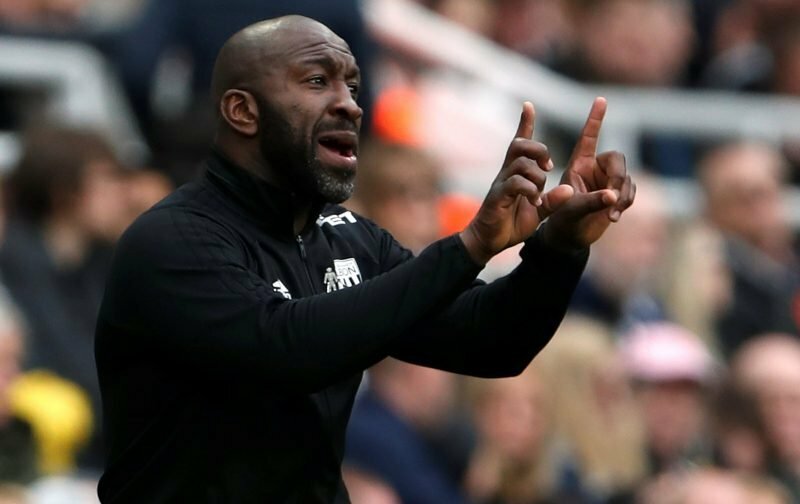 Speaking to the BBC following the fulltime whistle, Baggies head coach Darren Moore said of the 90 minutes. Hear from the gaffer following this afternoon's defeat at Blackburn Rovers… ??? ?